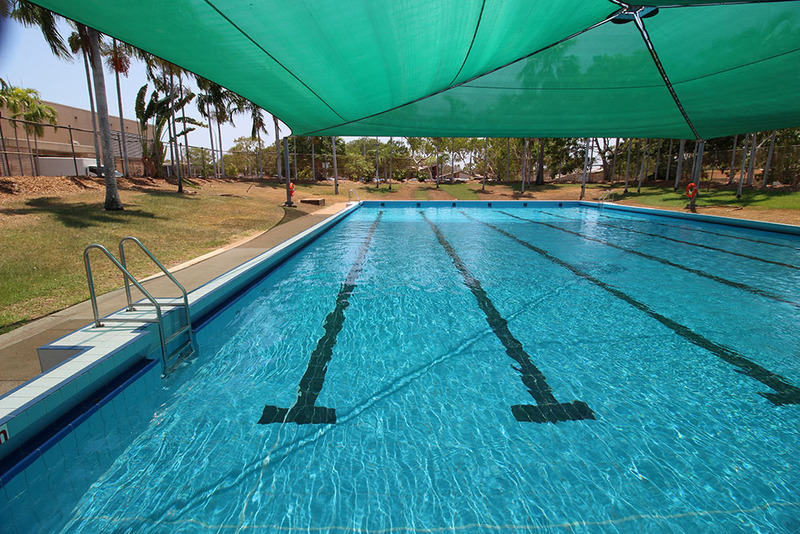 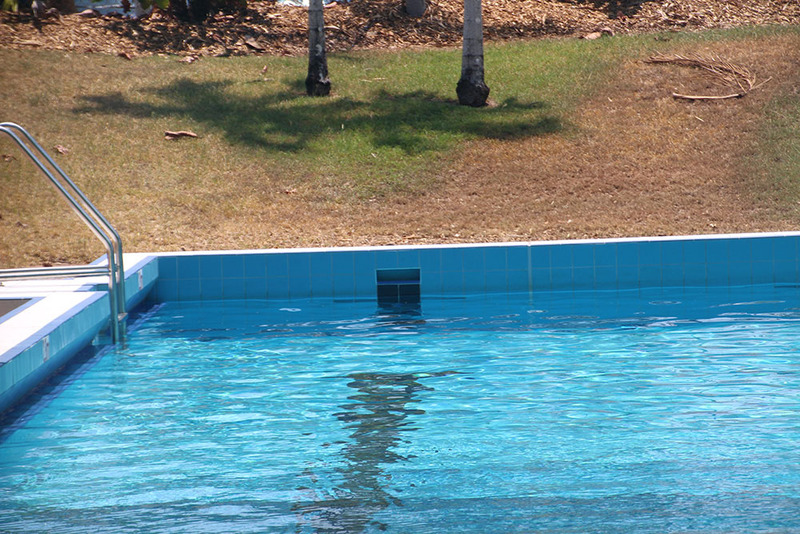 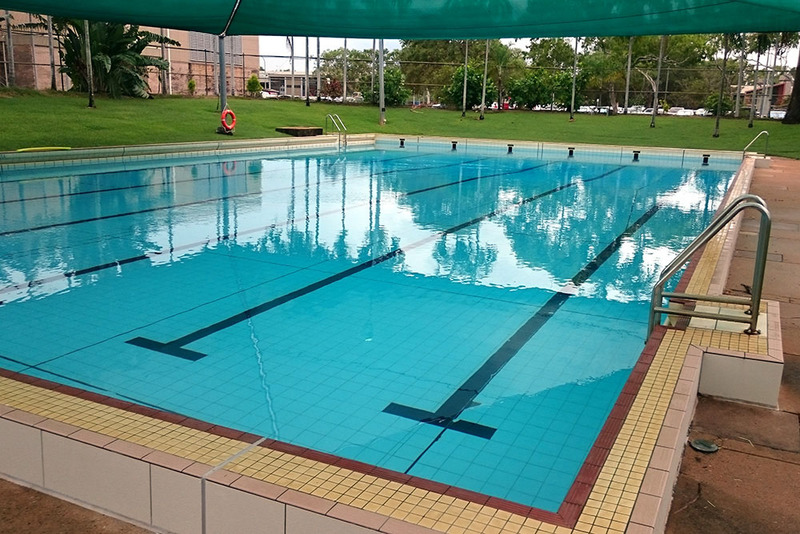 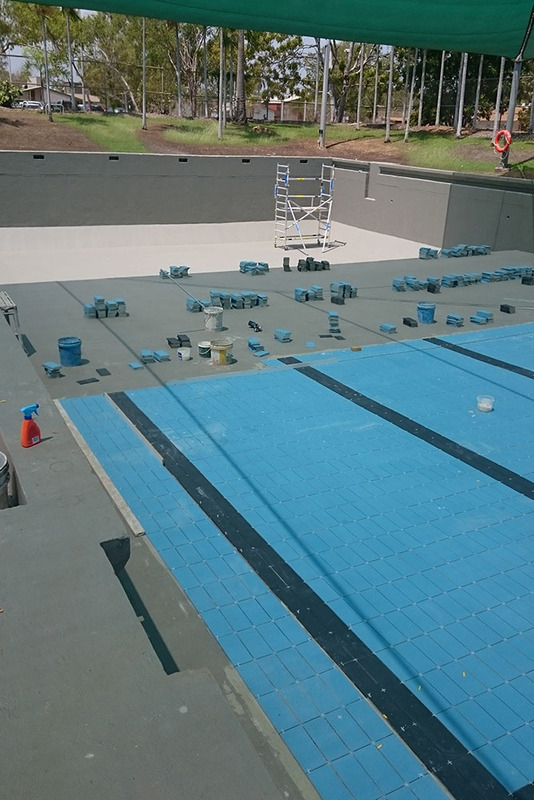 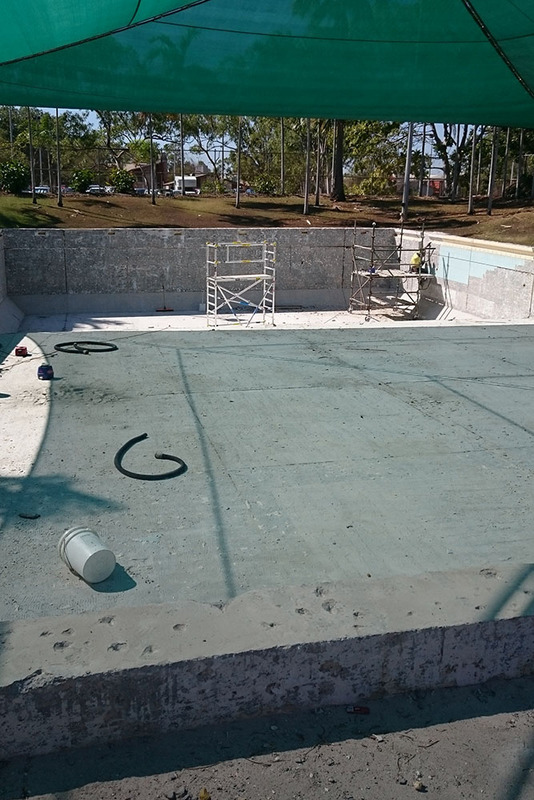 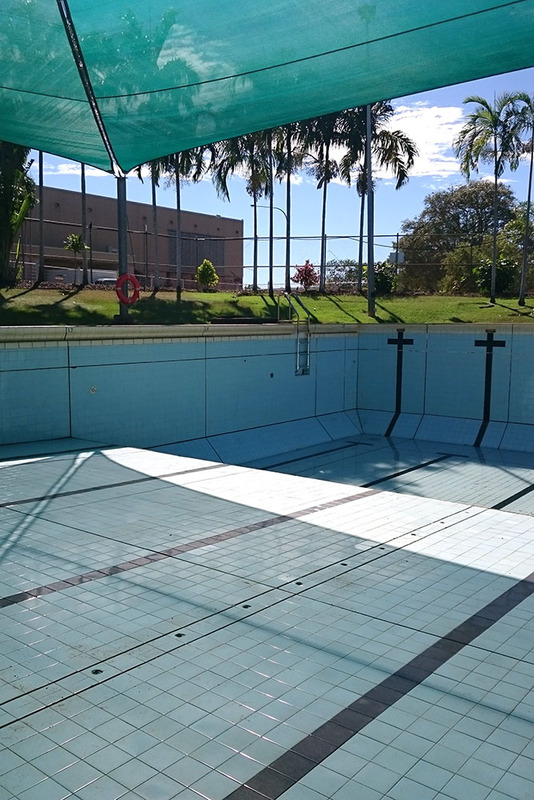 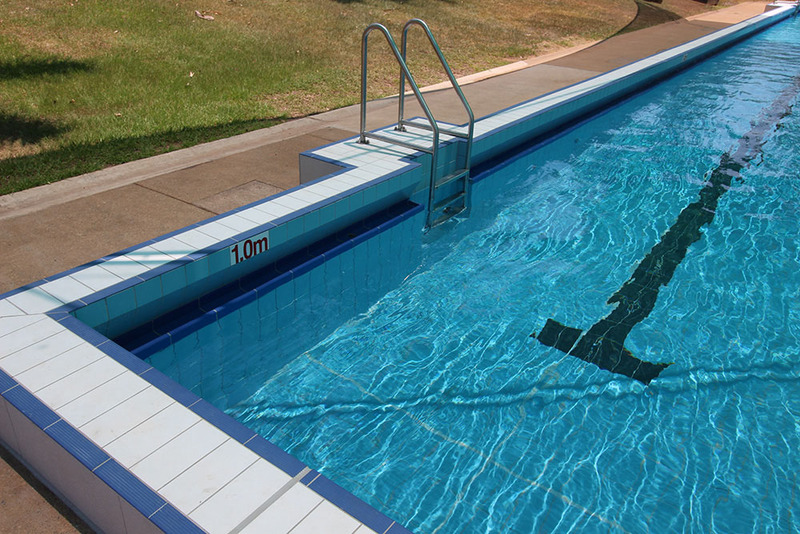 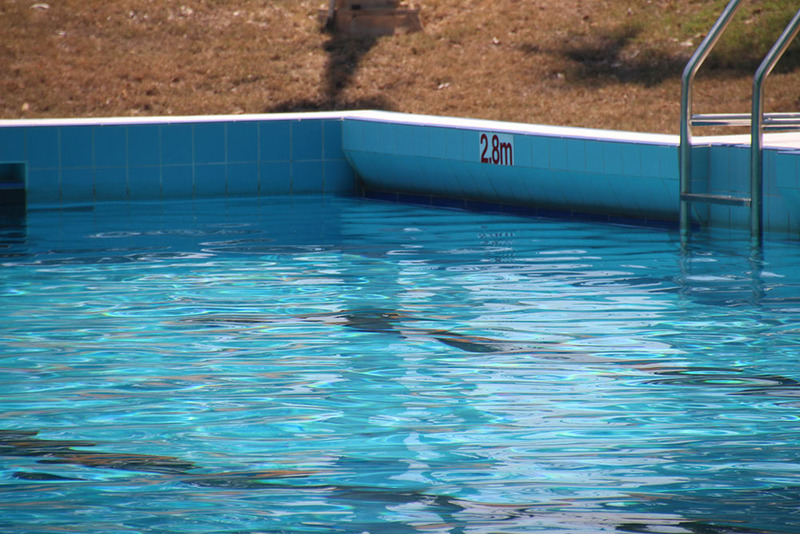 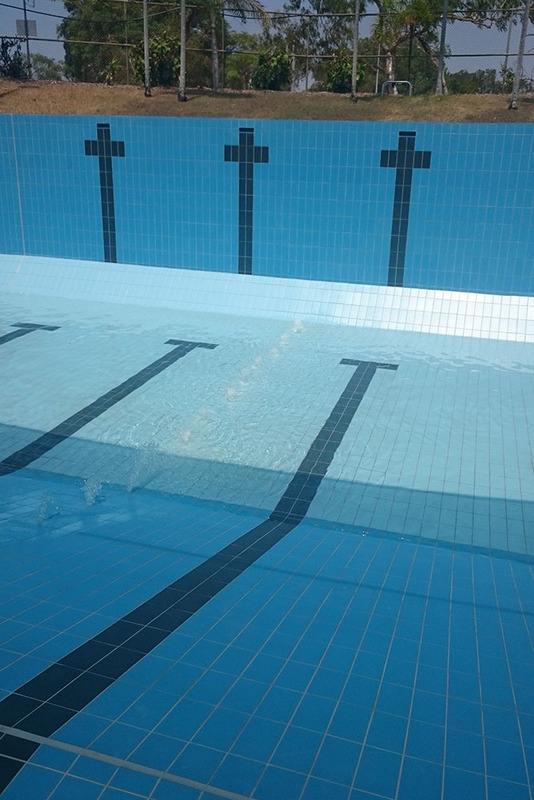 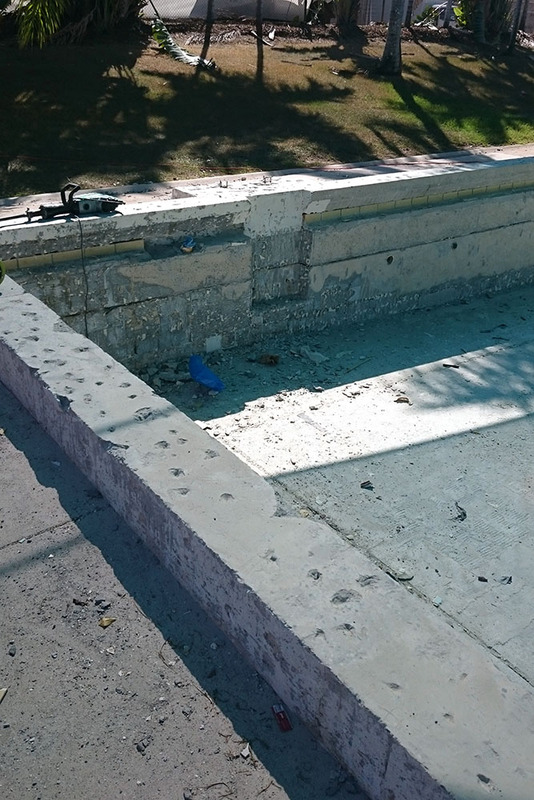 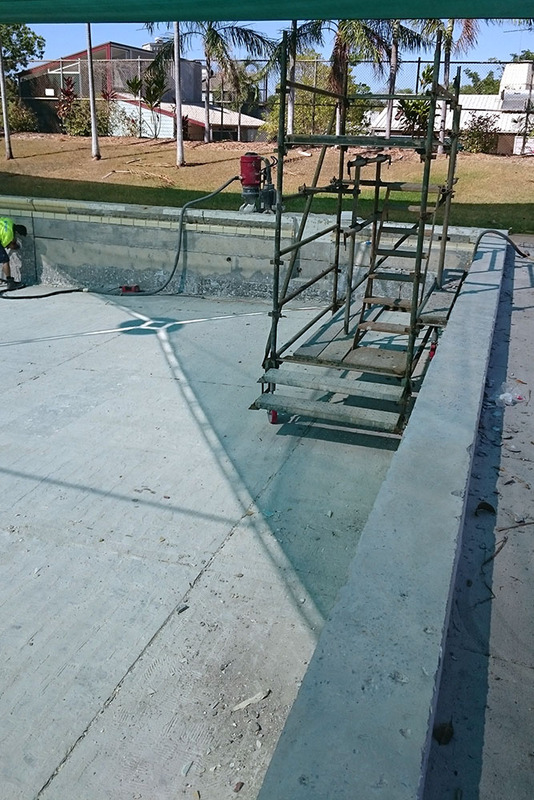 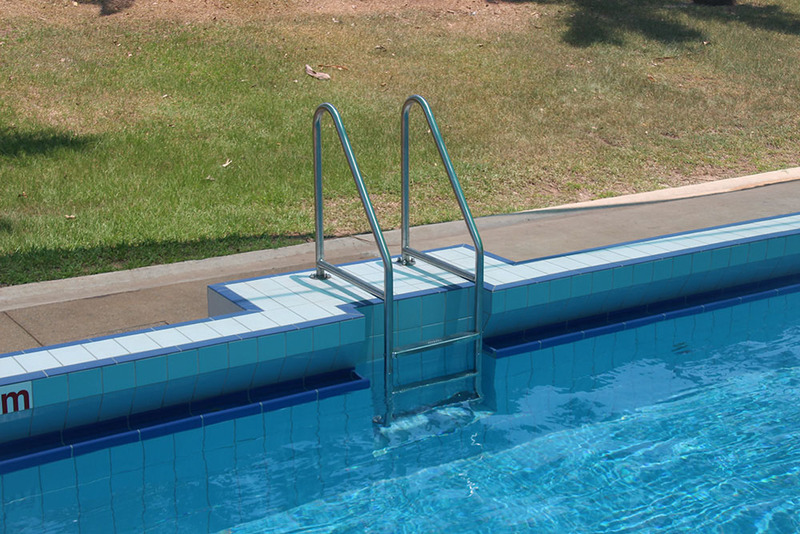 This complete upgrade of RDH’s 25m x 15m pool involved the demolition and replacement of all fixtures and surfaces. 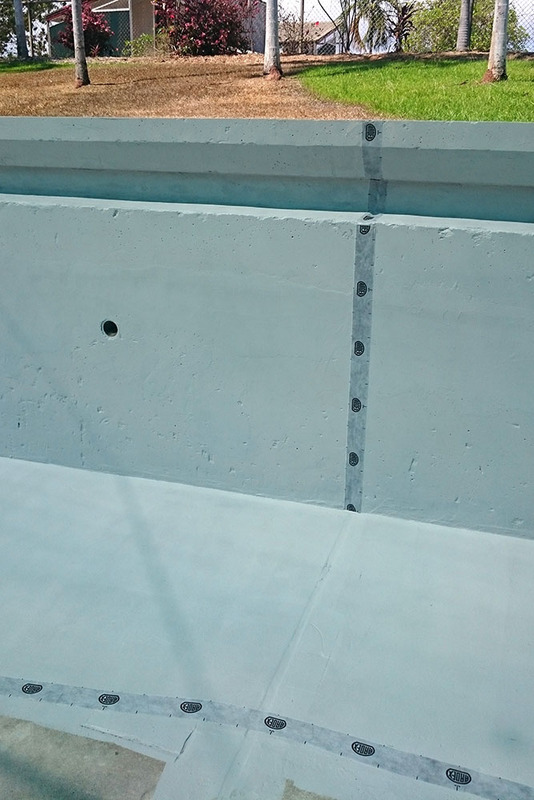 Semcorp undertook research to select the most suitable products and application techniques, including priming, waterproofing and rendering. 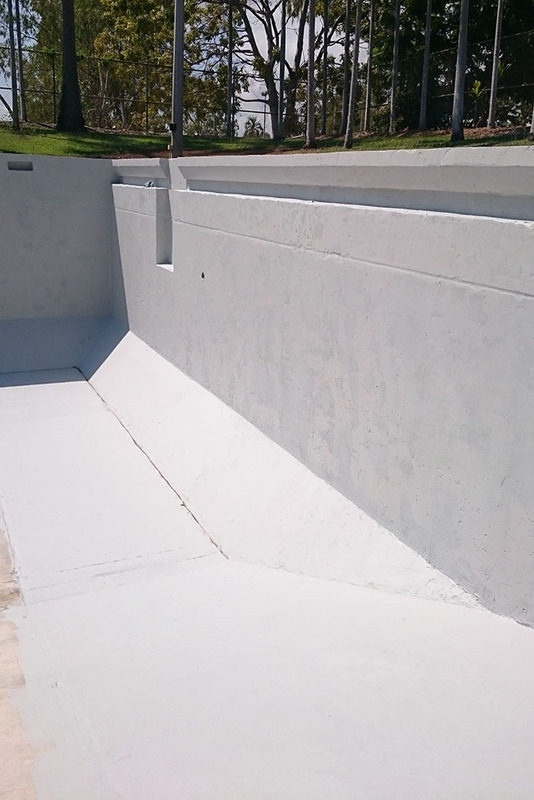 The team worked to strict product application guidelines to ensure the micron thickness of applied products was correct and recommended dry-times were adhered to before proceeding with next steps. 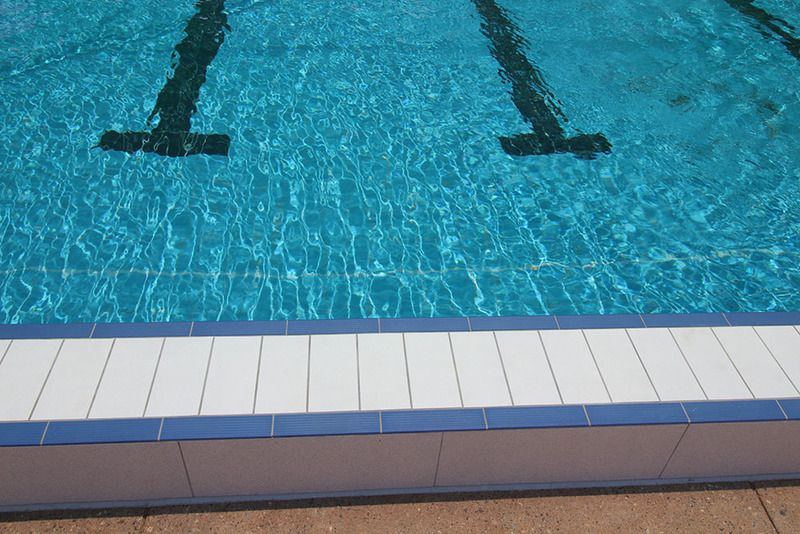 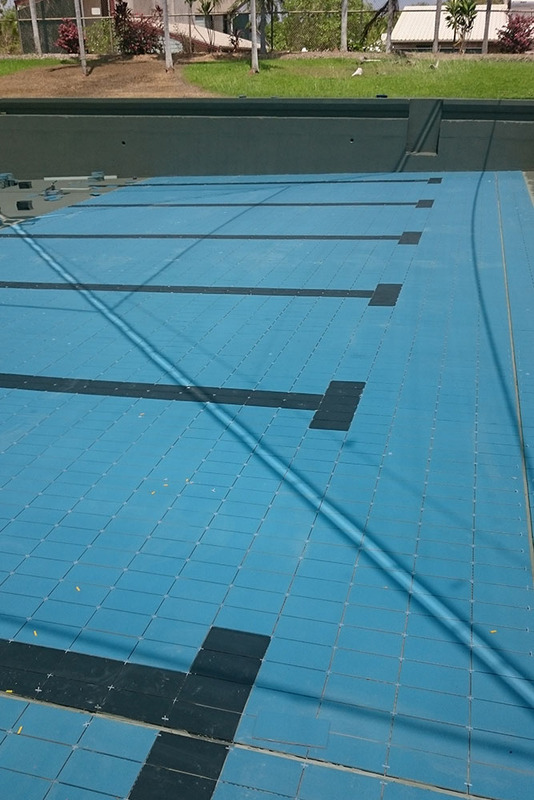 Semcorp also sourced Olympic regulated/coded tiles from Germany and install these in accordance with Swimming Australia guidelines.